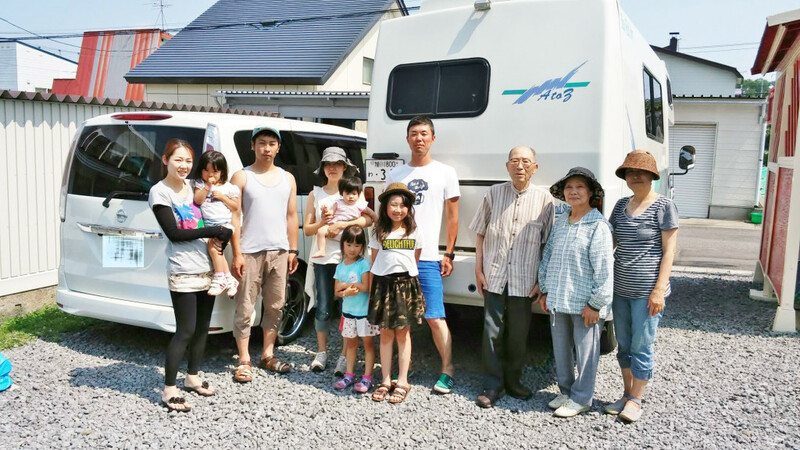 It was a trip for 10 days with three couples. 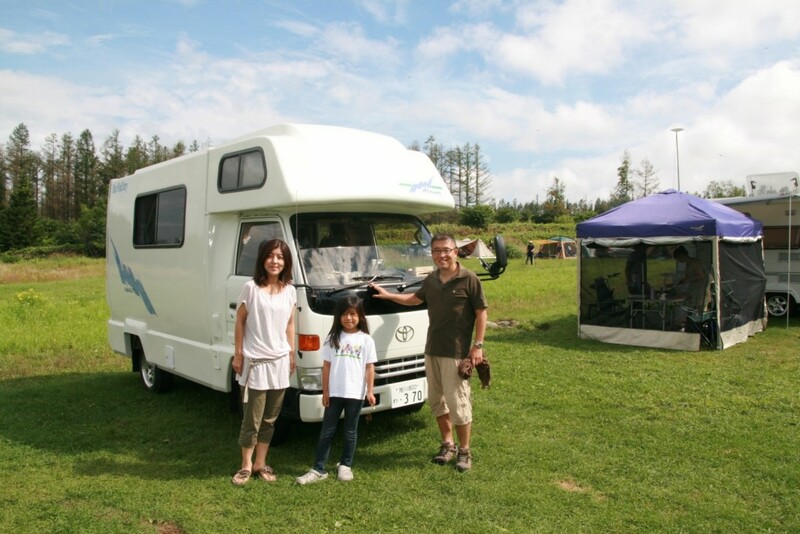 In addition to camper cars, lodges, hotels, auto camping grounds, etc. 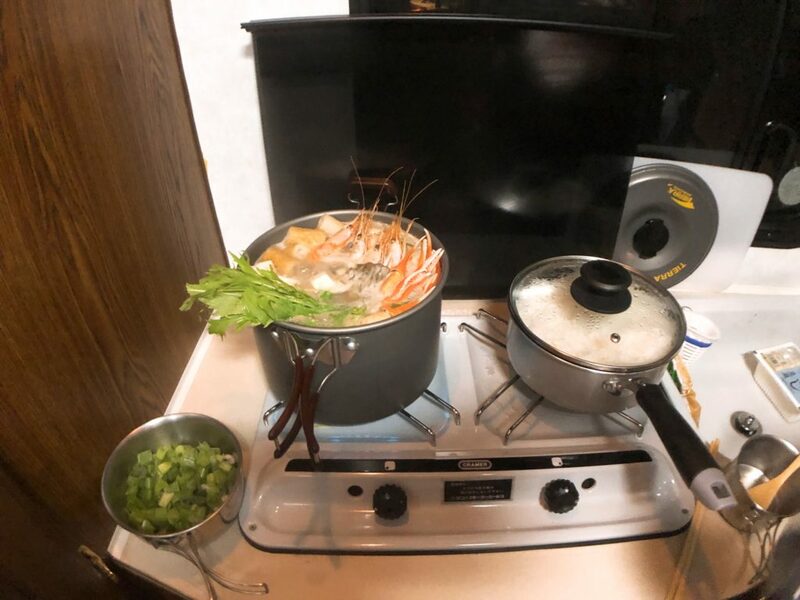 It looked like it was enjoyed. 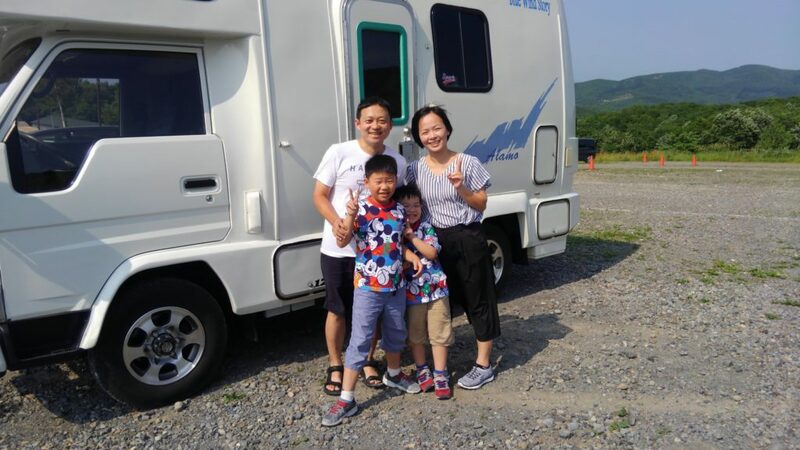 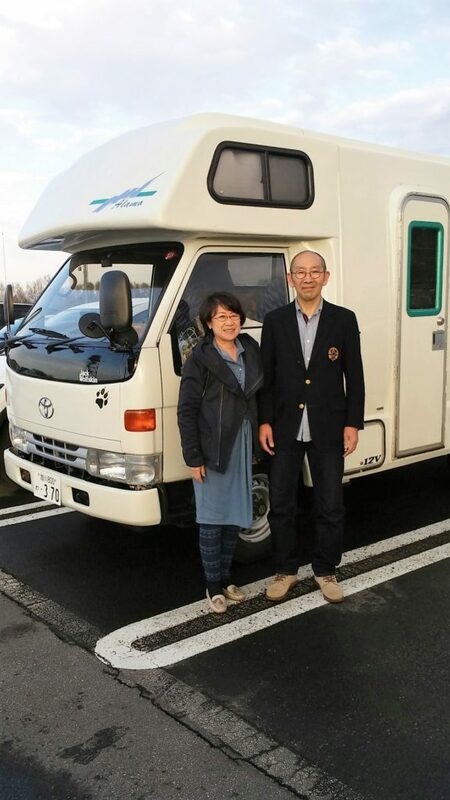 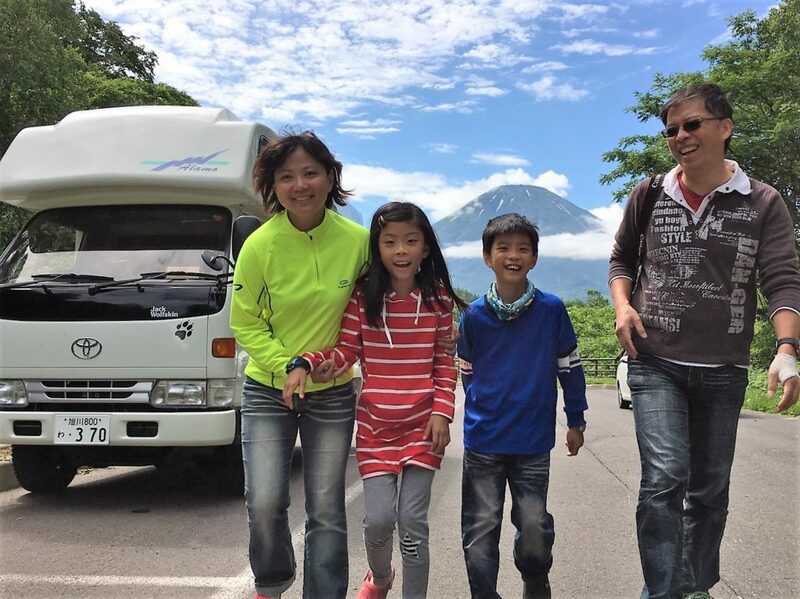 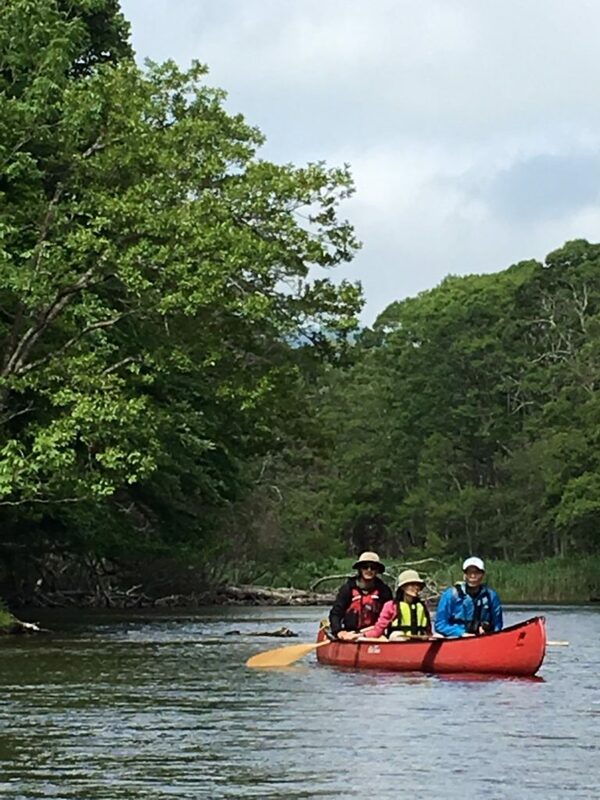 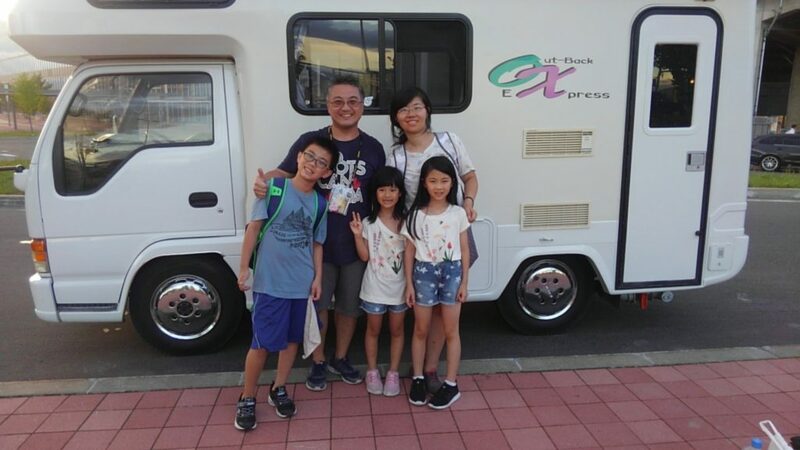 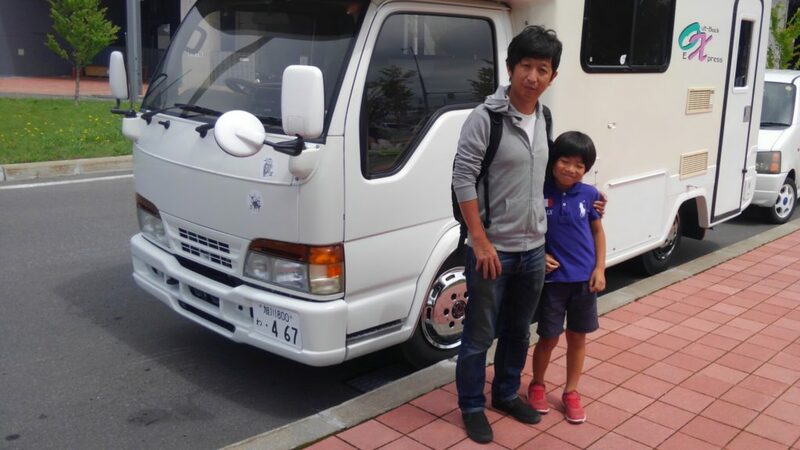 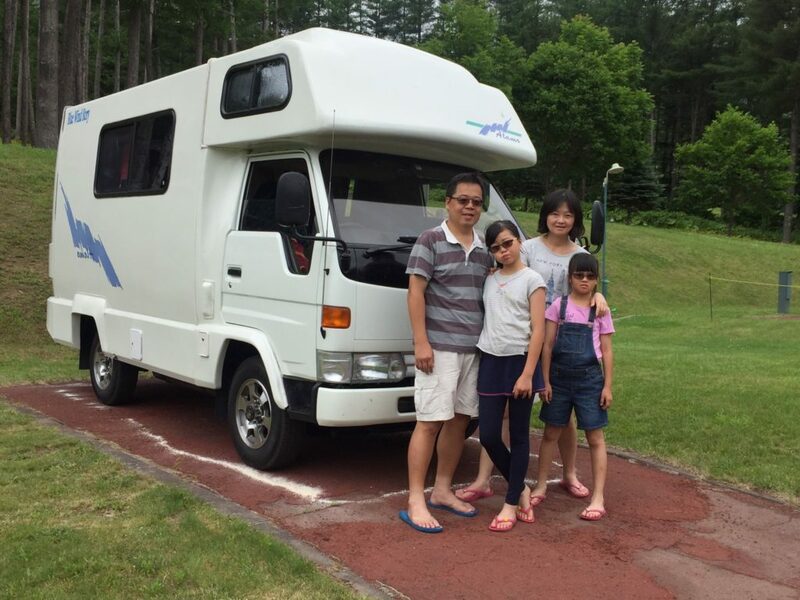 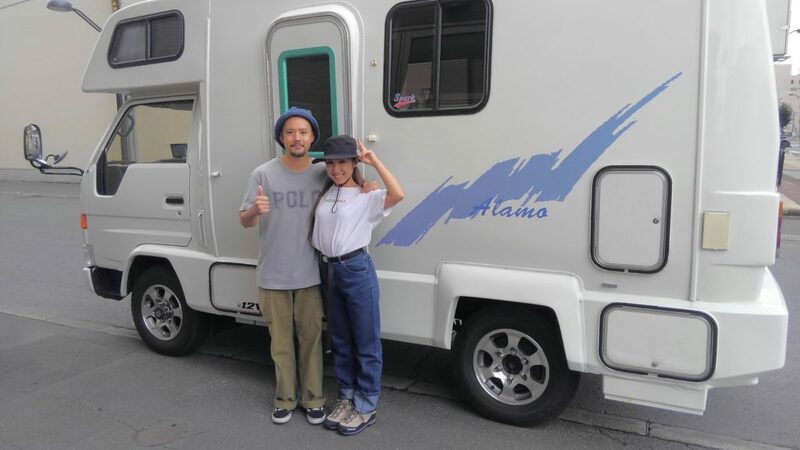 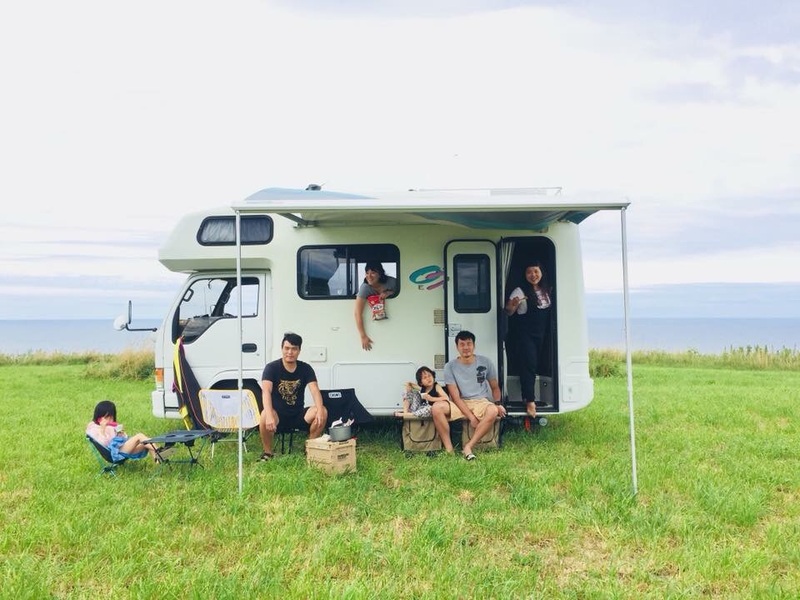 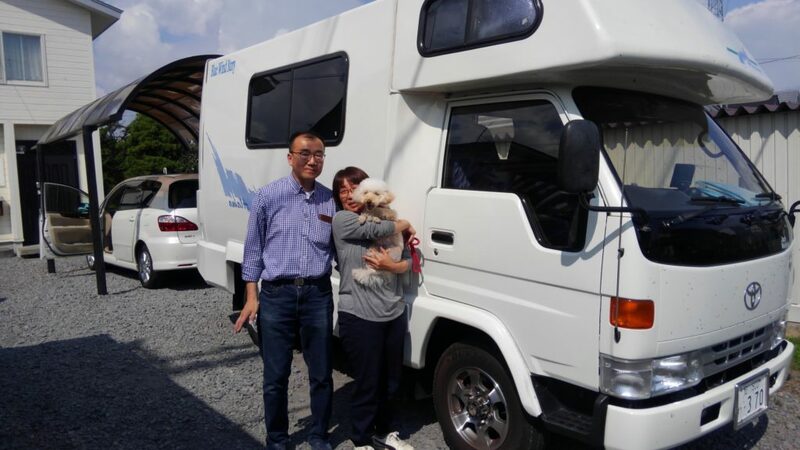 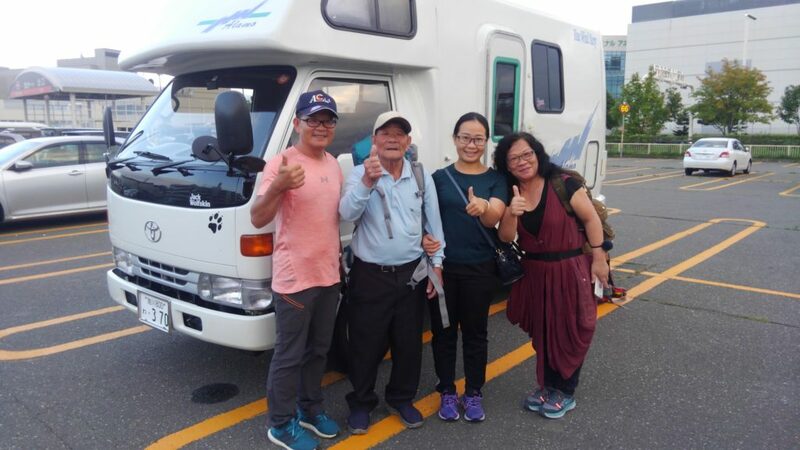 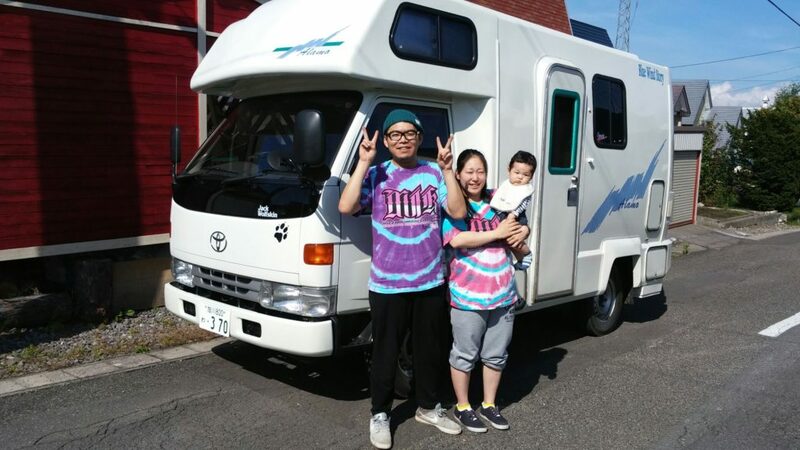 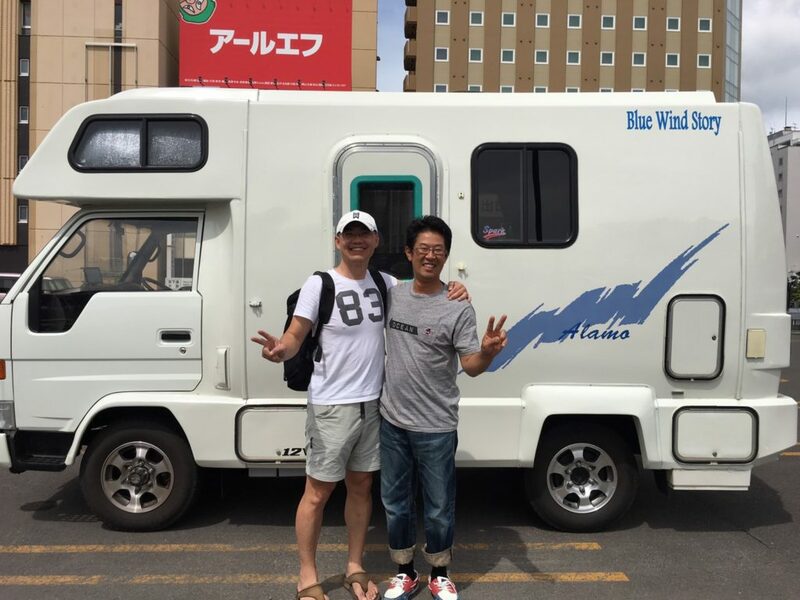 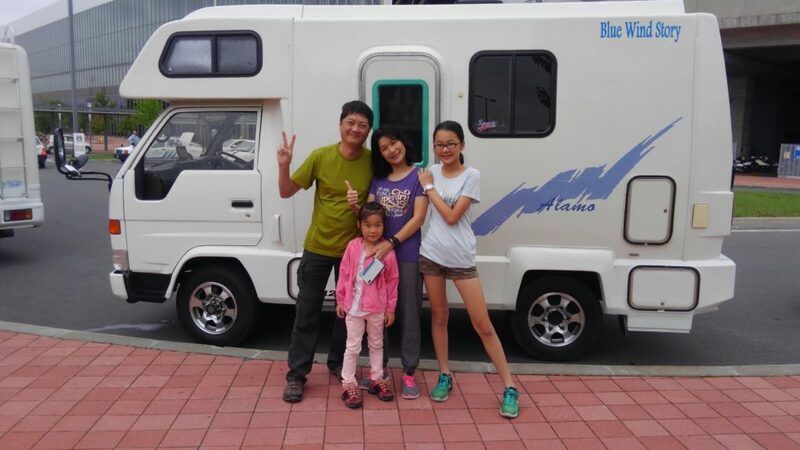 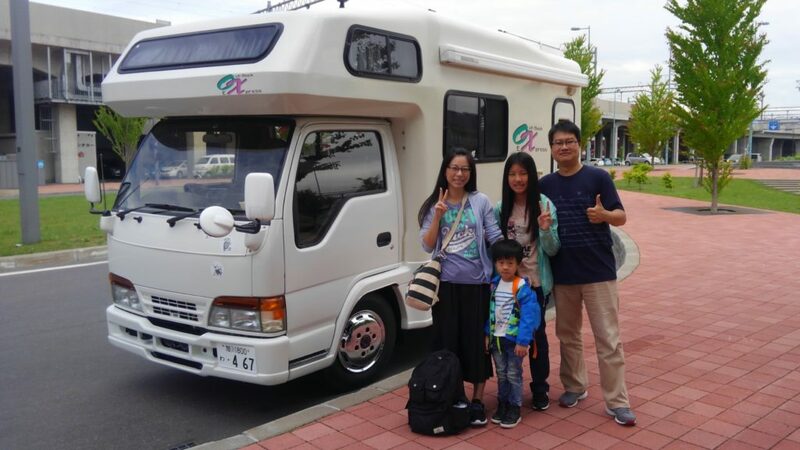 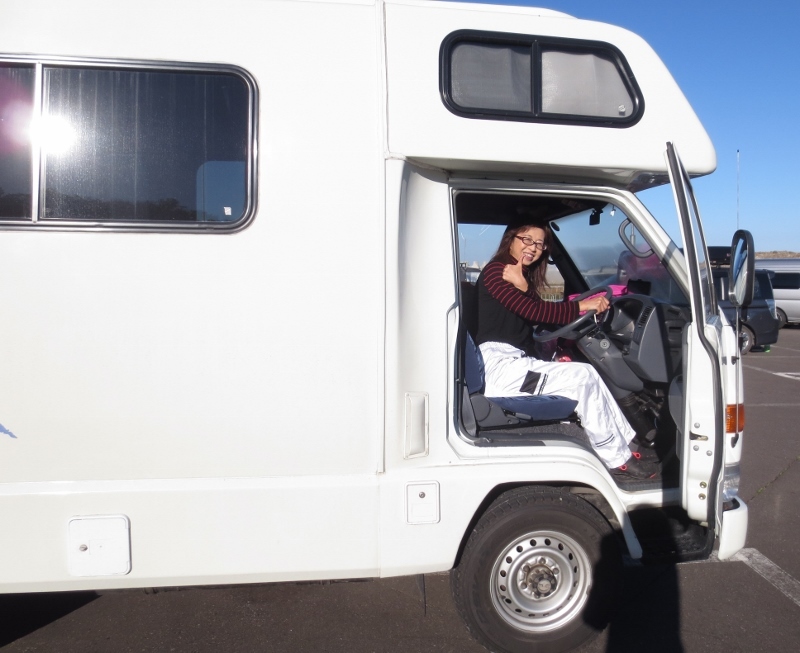 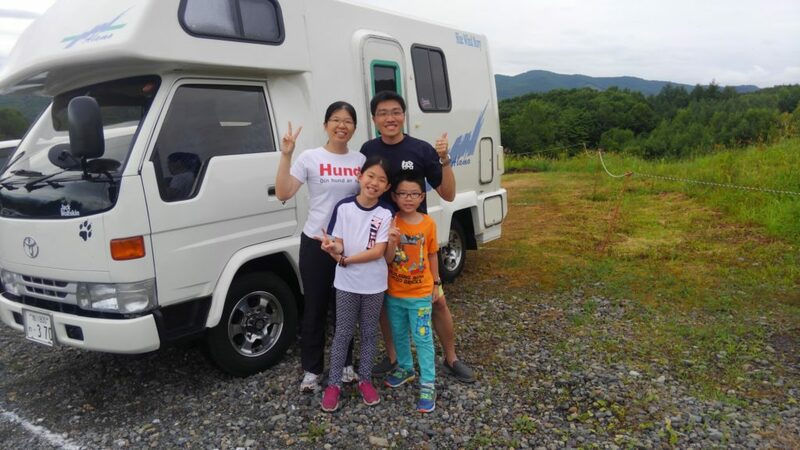 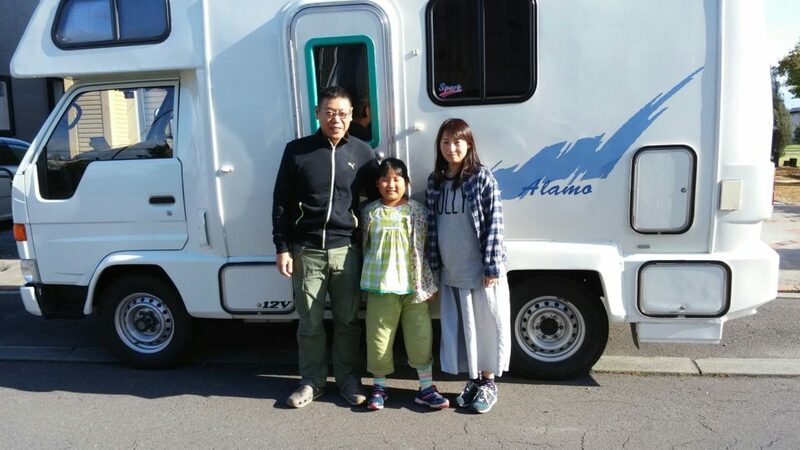 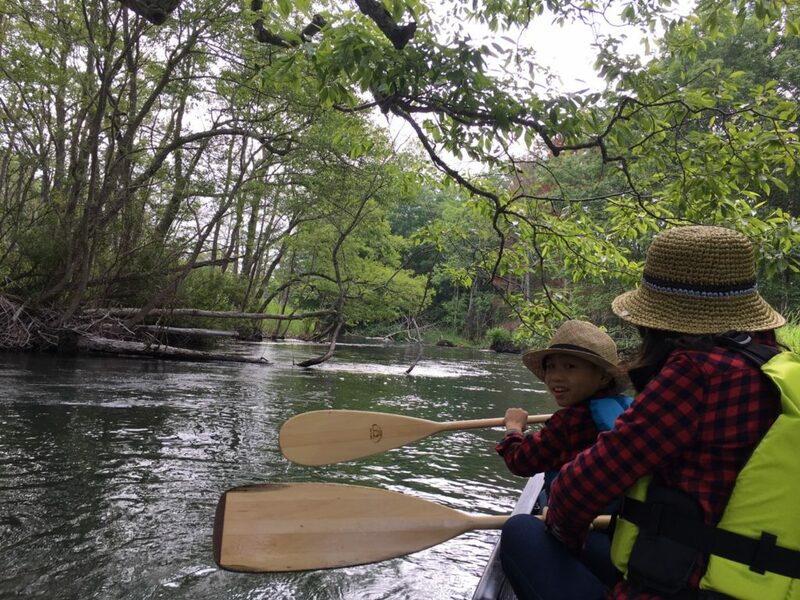 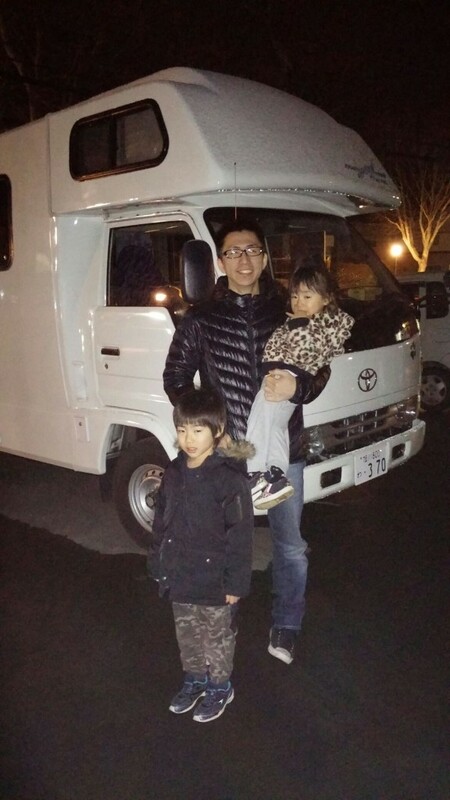 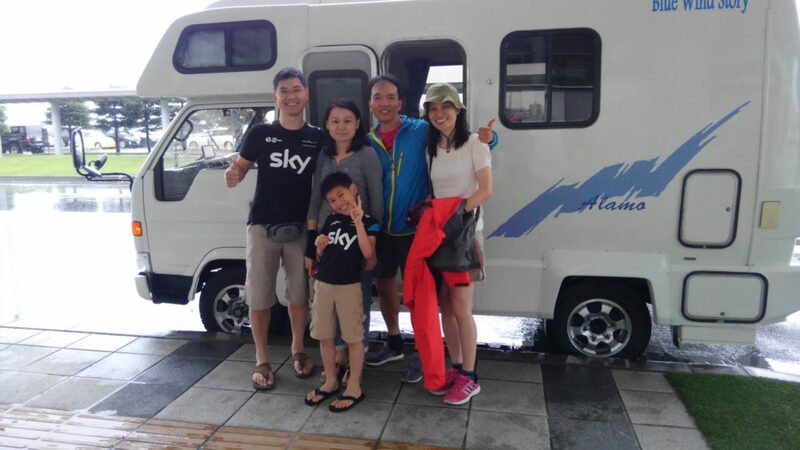 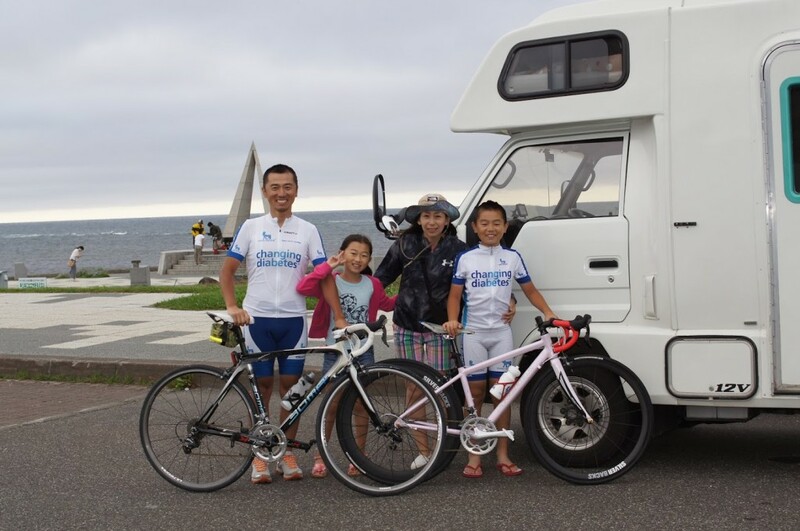 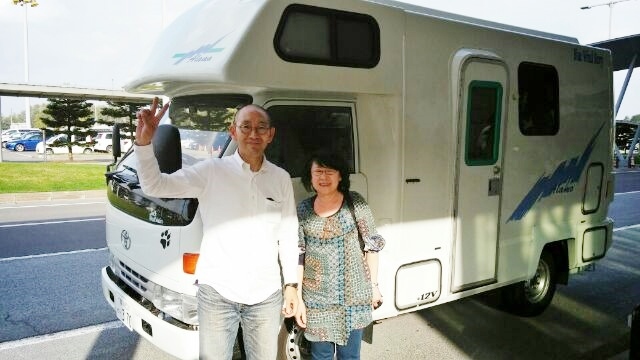 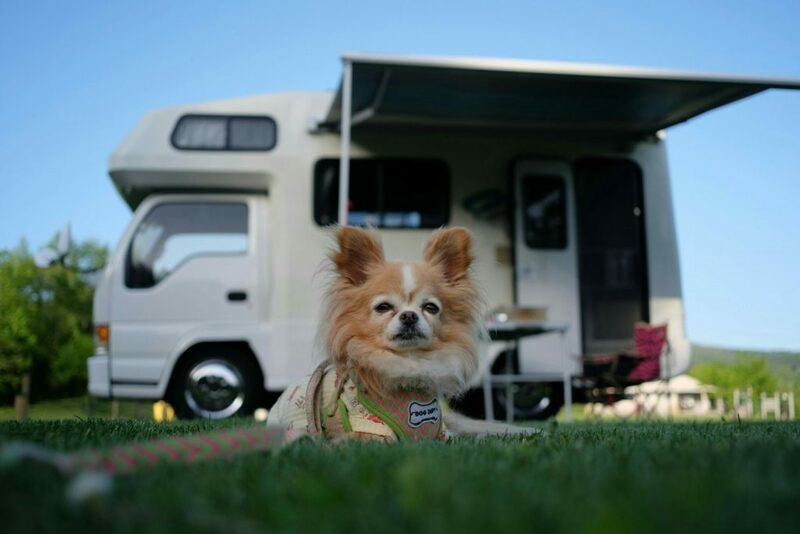 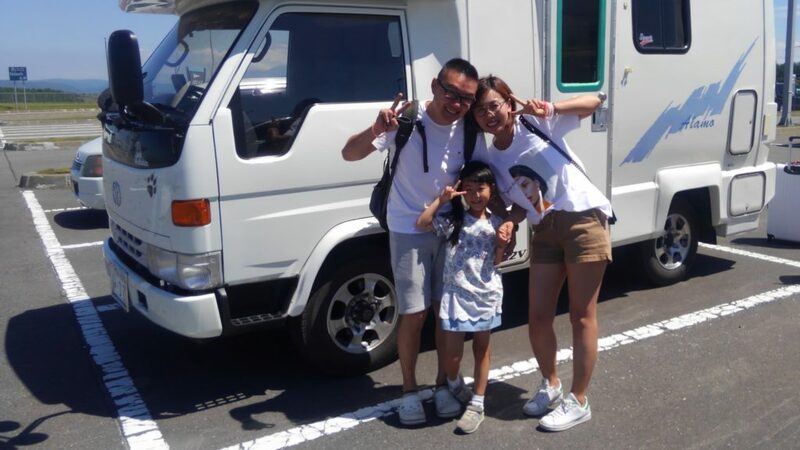 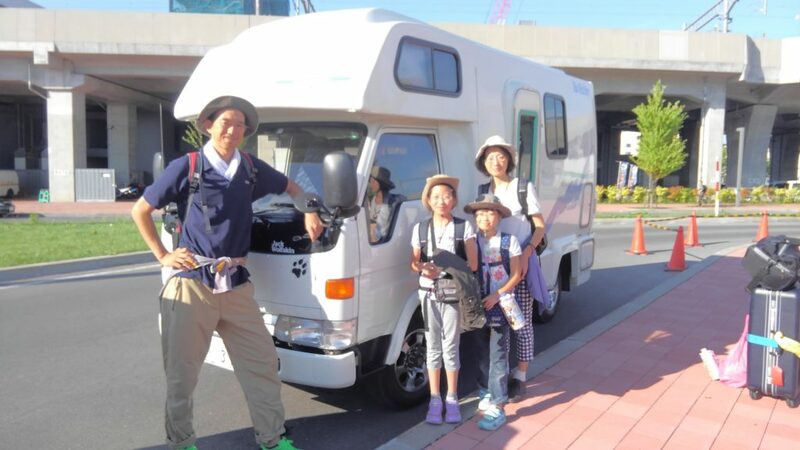 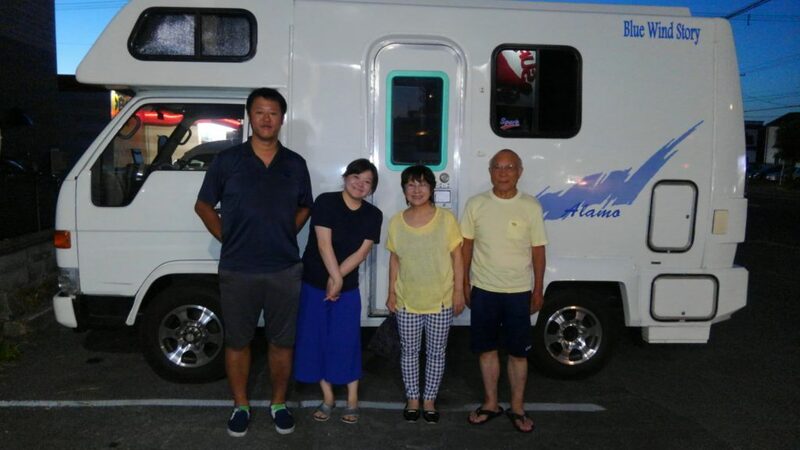 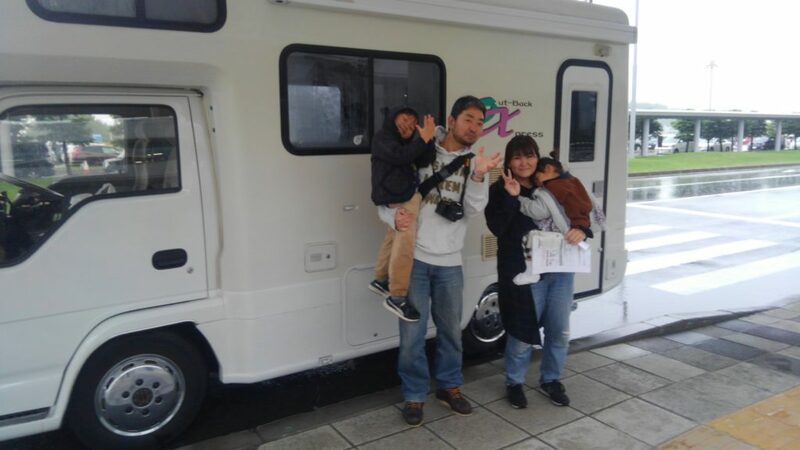 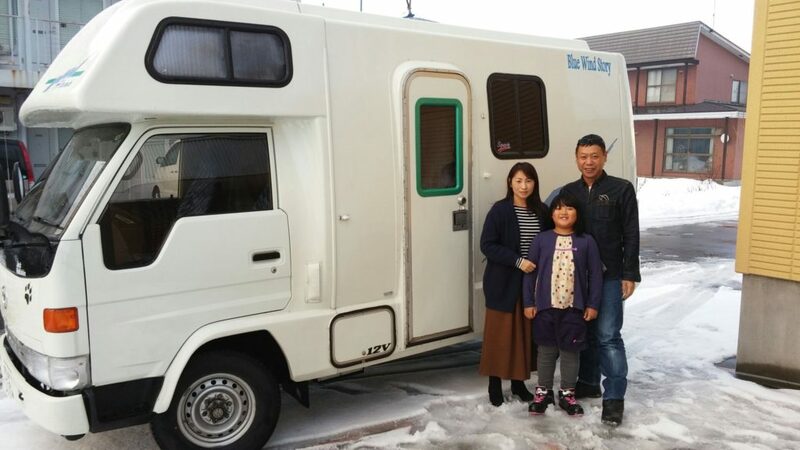 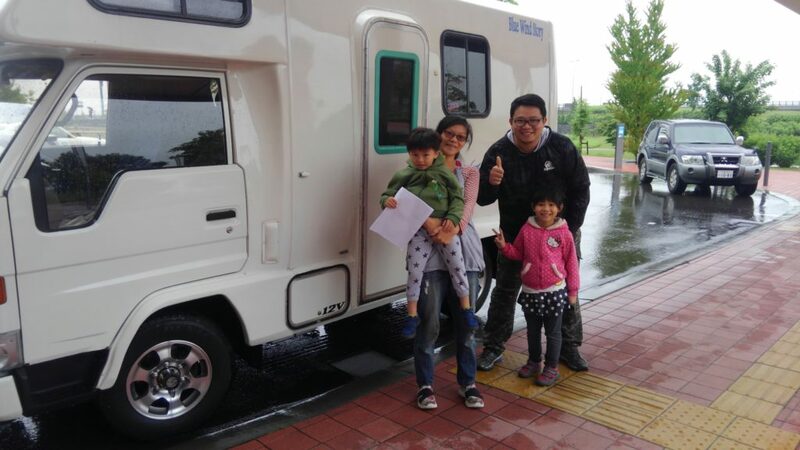 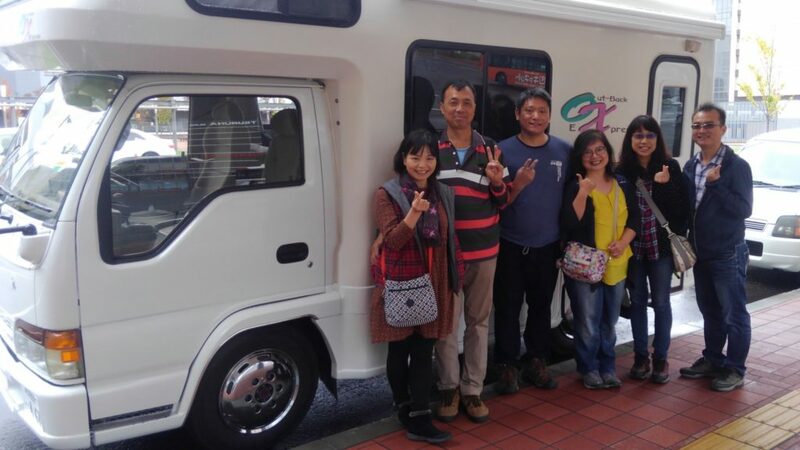 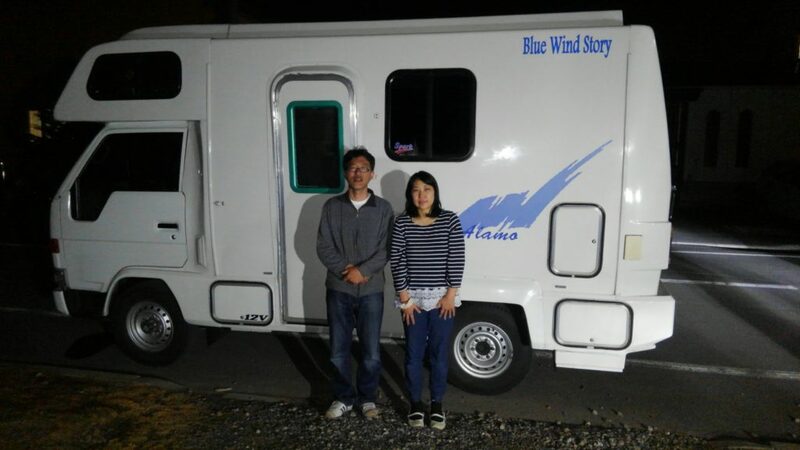 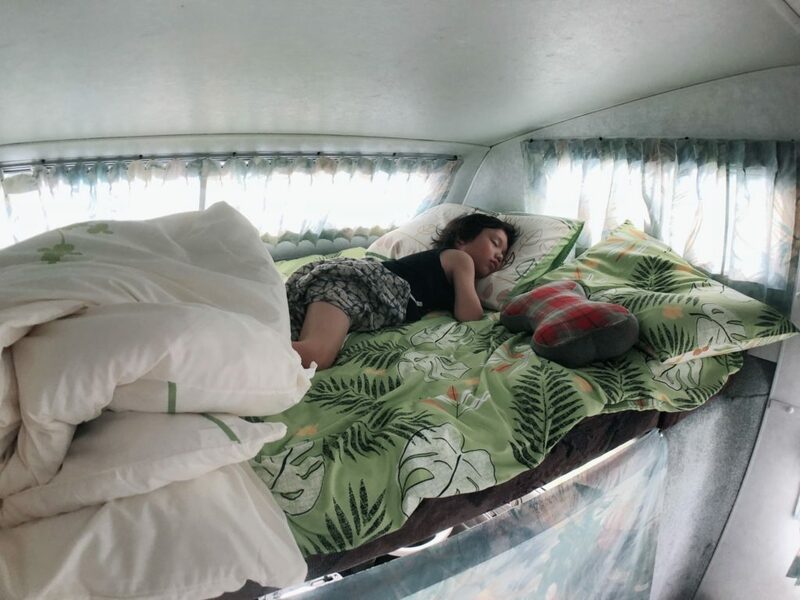 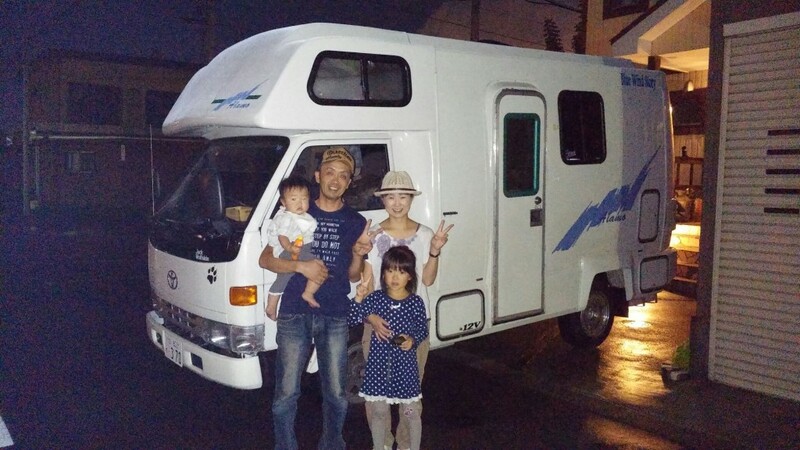 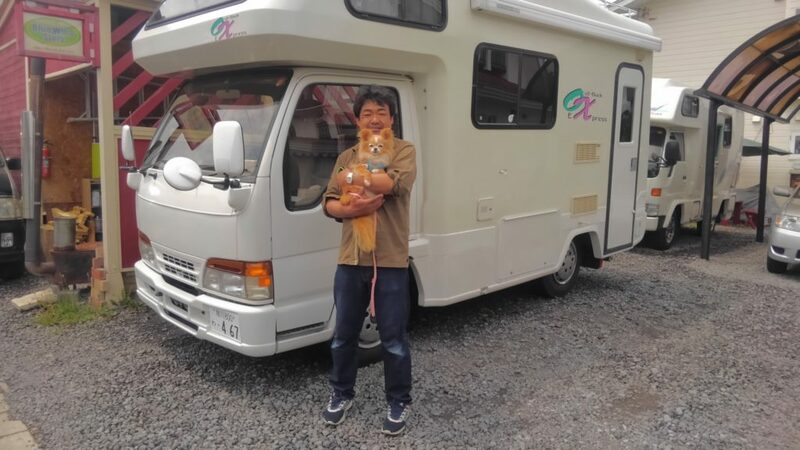 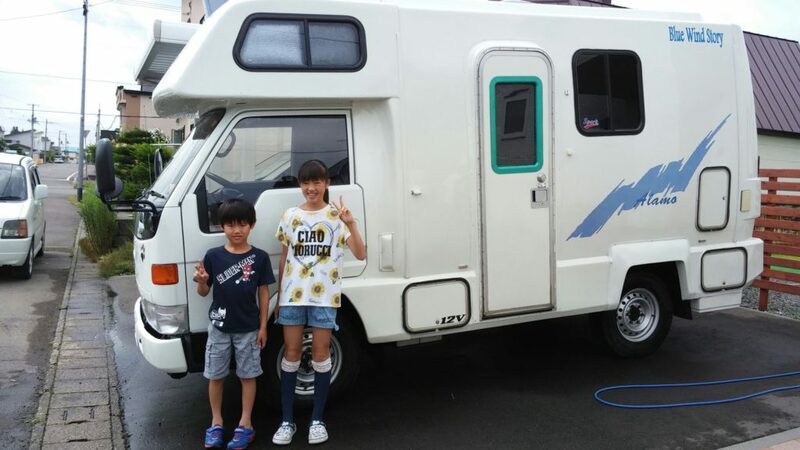 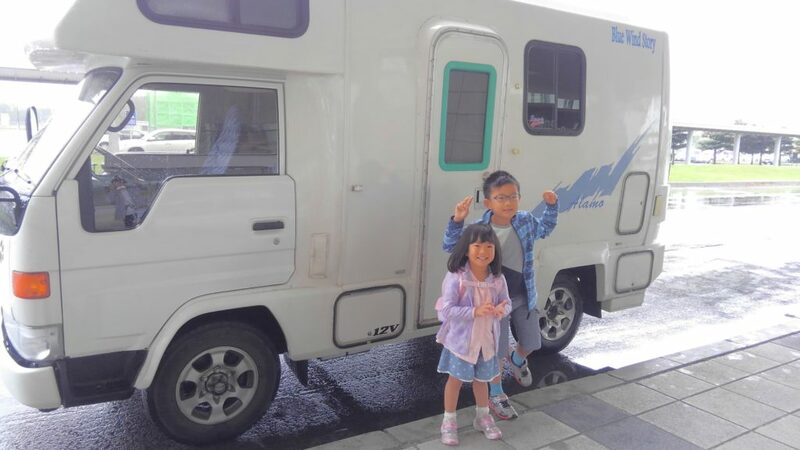 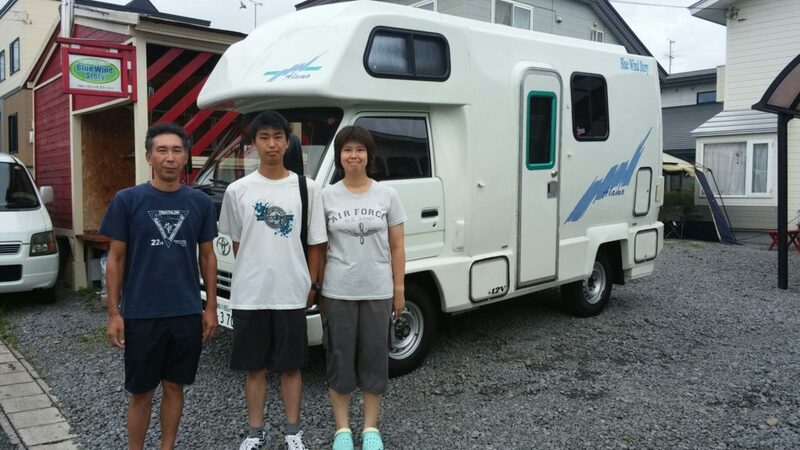 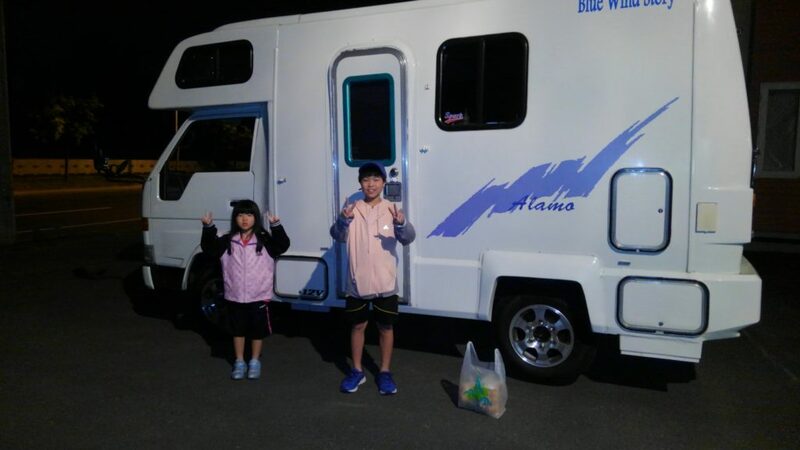 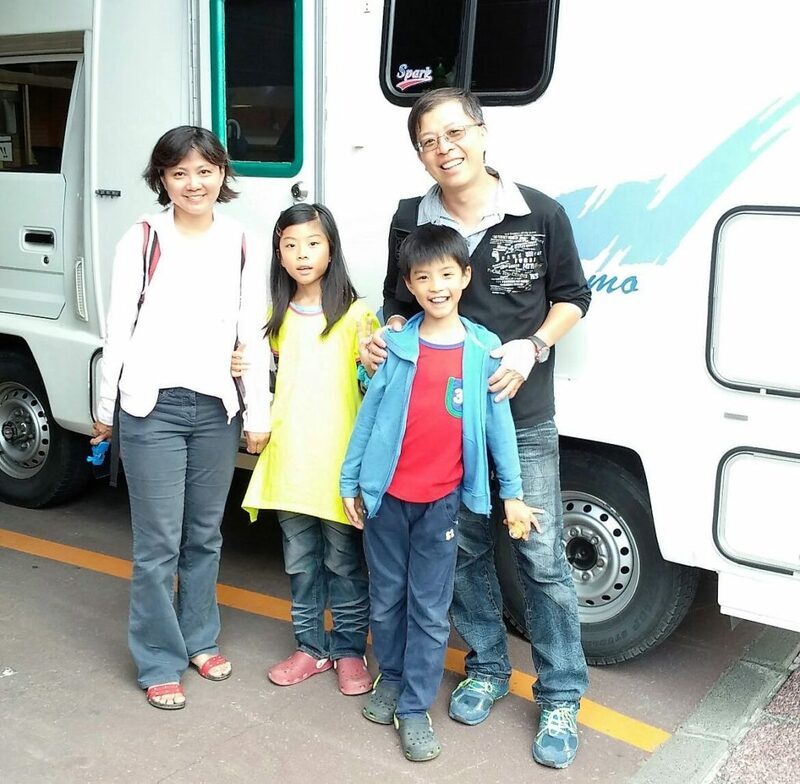 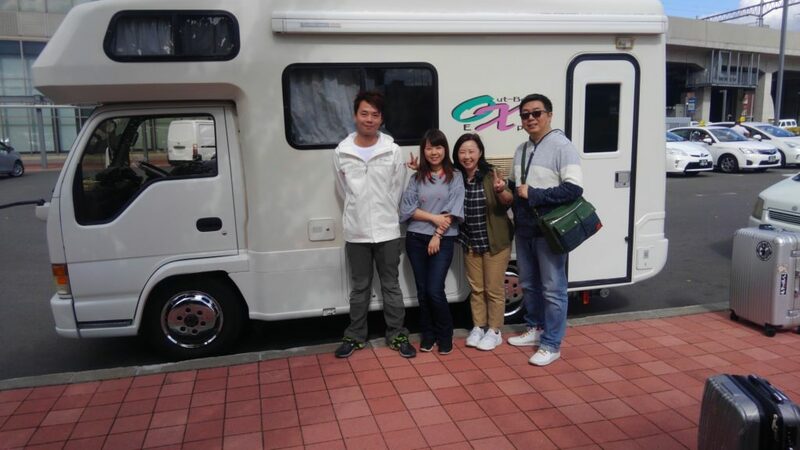 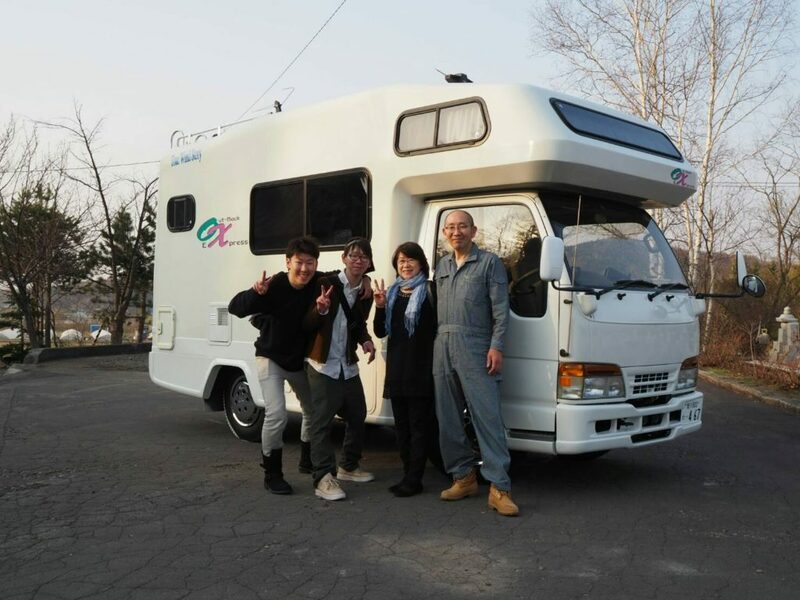 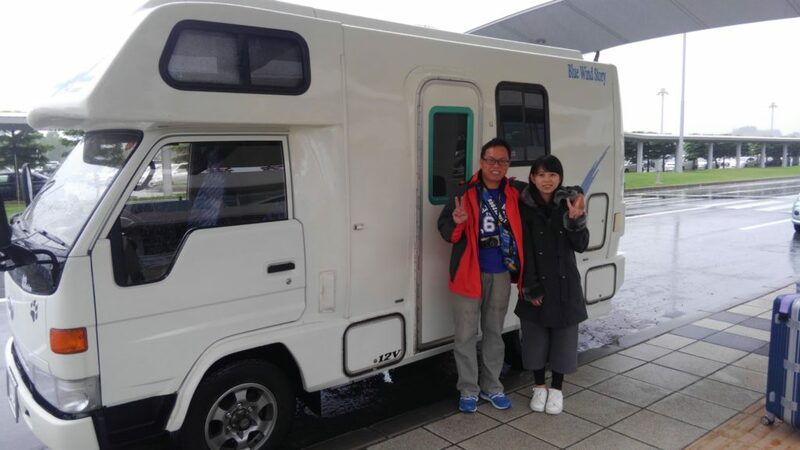 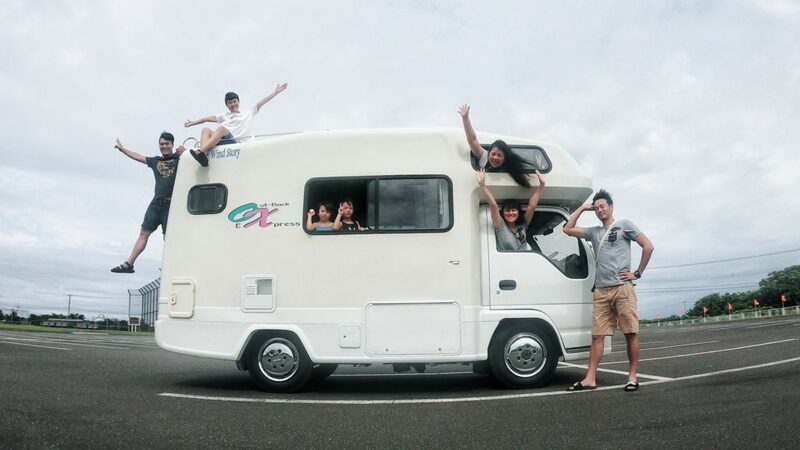 For the first time in a camper,They traveled to North Hokkaido. 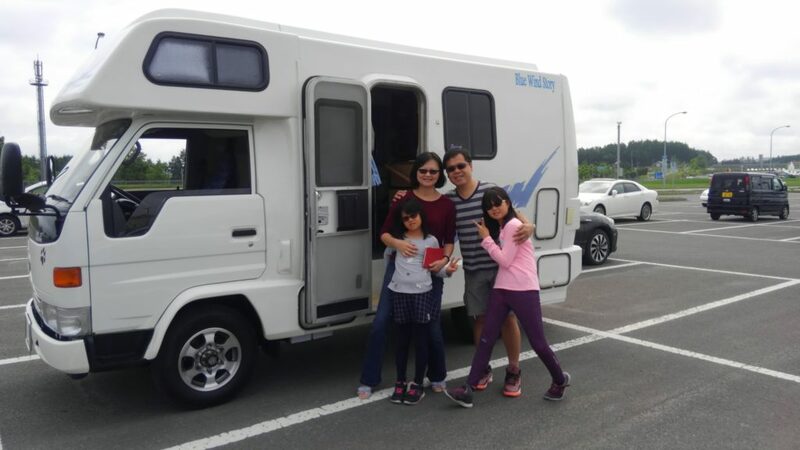 Traveled all over Hokkaido for a long period of more than 10 days. 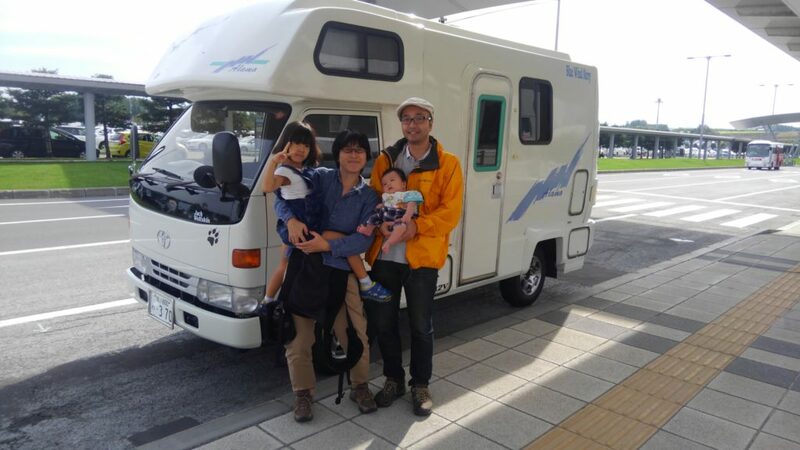 And it was a trip that the return of the country will be delayed by 5 days due to the closure of Chitose Airport. 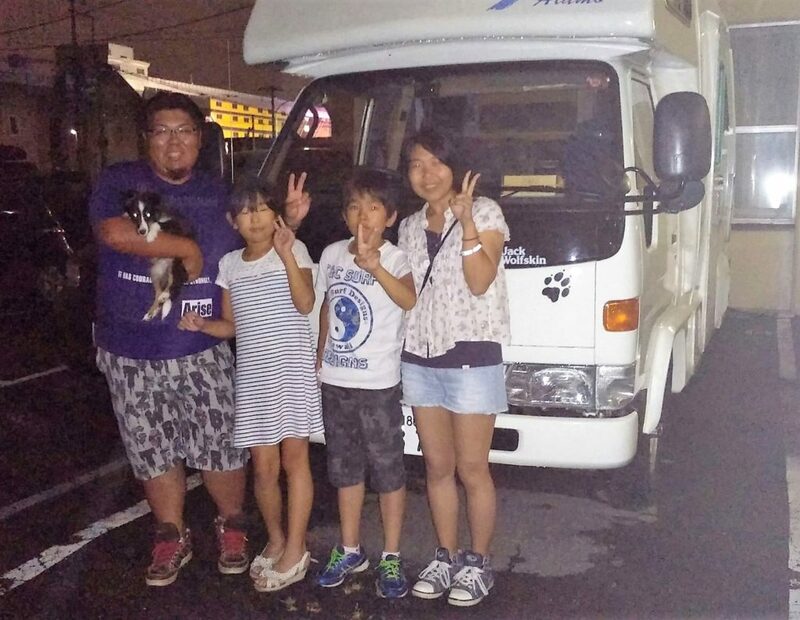 I am pleased that everyone was able to return home safely. 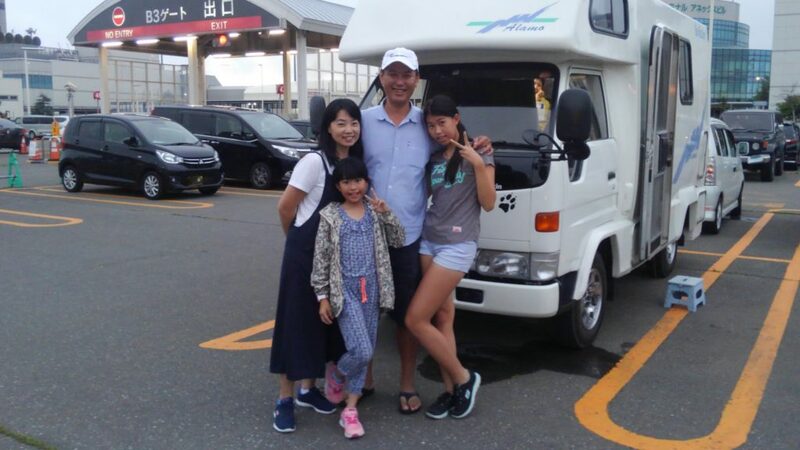 It seems that yours went to the Ohoron Line in the Sea of Japan side. 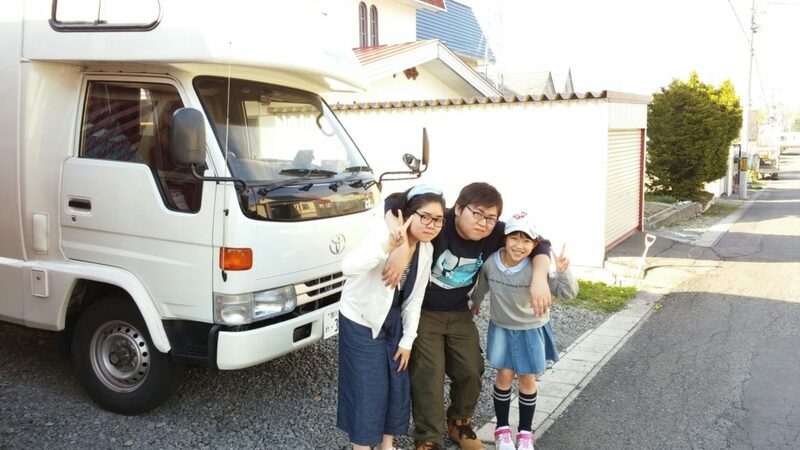 your sent a lot of pleasant photos while traveling. 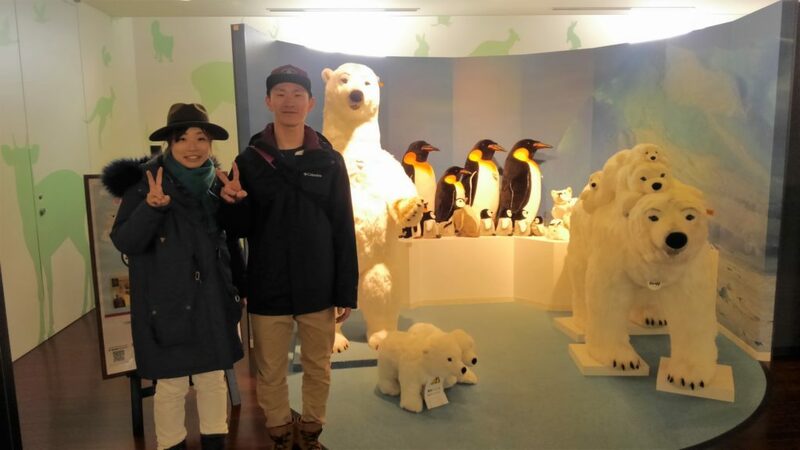 It was a start from Asahiyama Zoo. 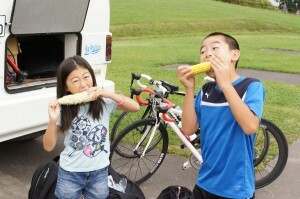 Children’s smile is very impressive. 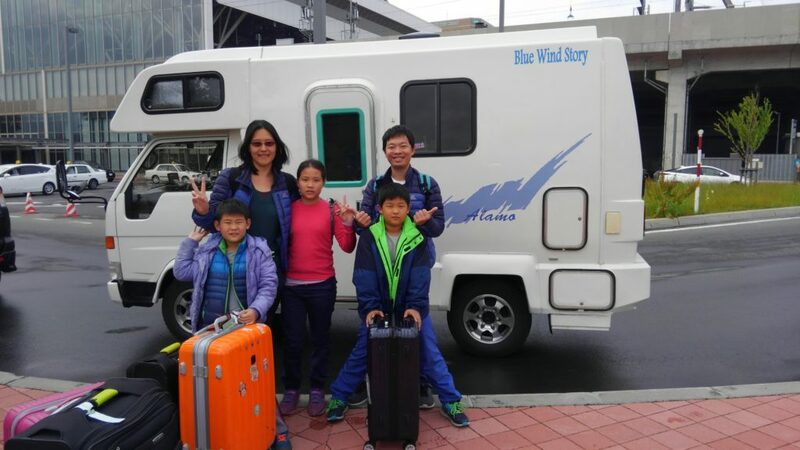 The children taught me how to count China. 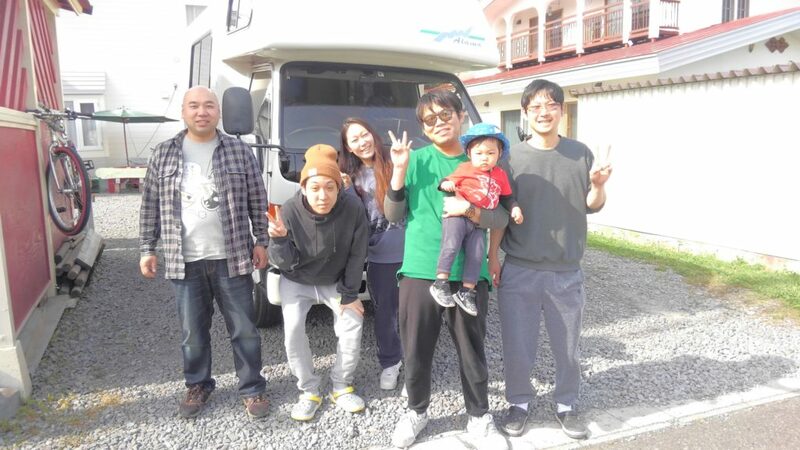 It was a fun time. 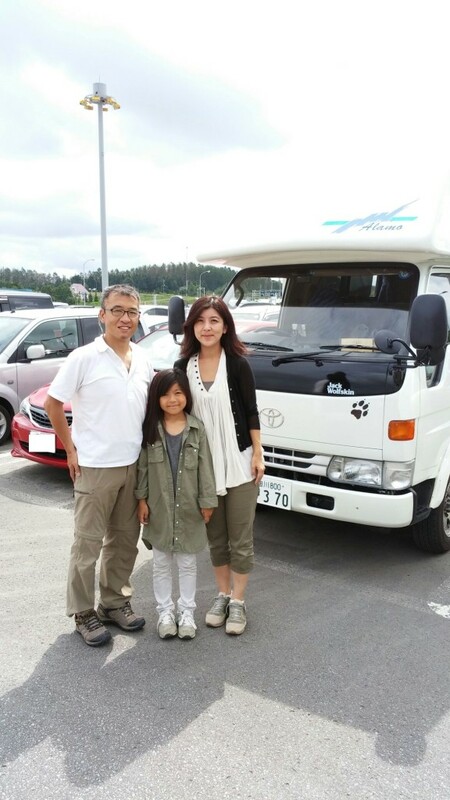 Beginning from Asahikawa, And Biei・Furano. 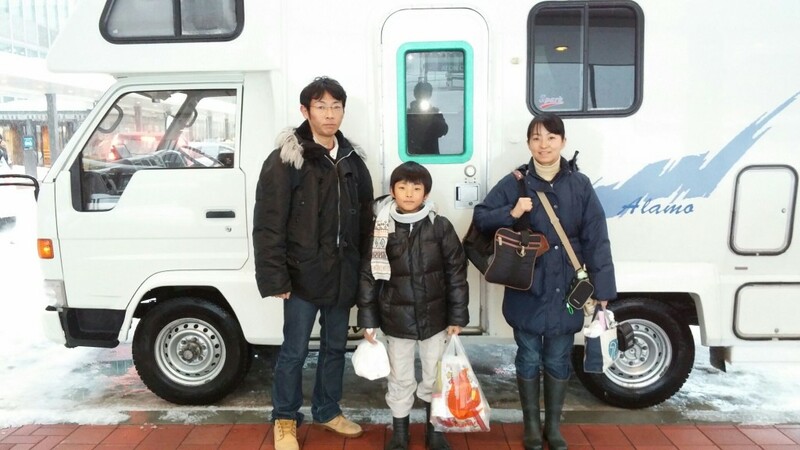 Lastly it was a Hakodate, Trip of enjoying Hokkaido. 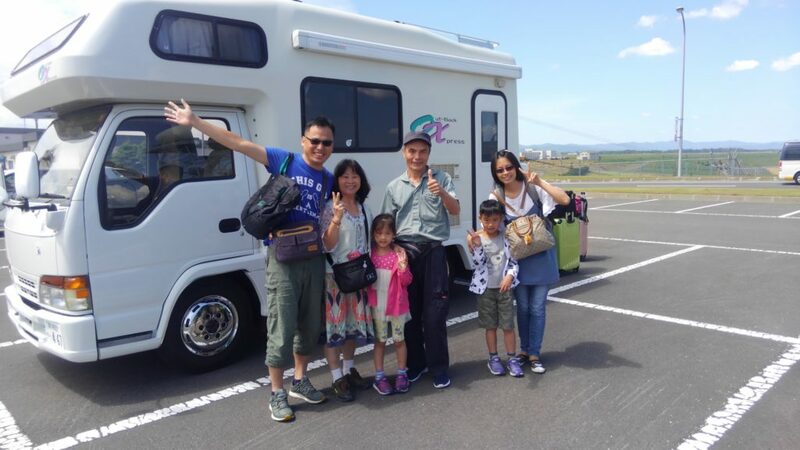 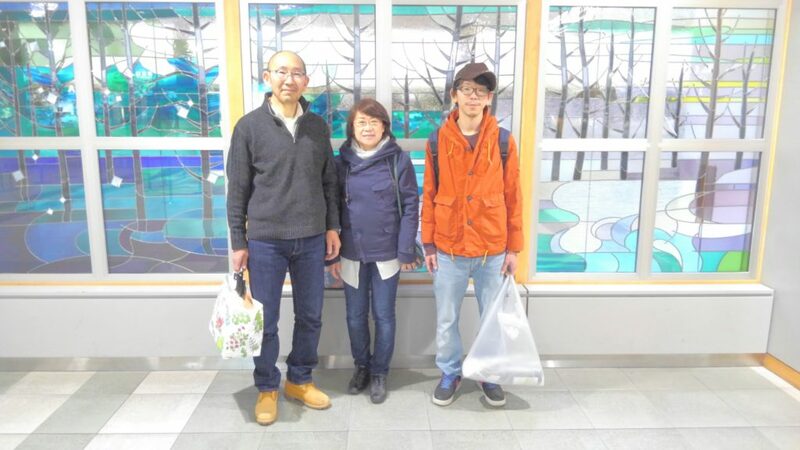 Your family started from Chitose Airport and traveled to the East Hokkaido. 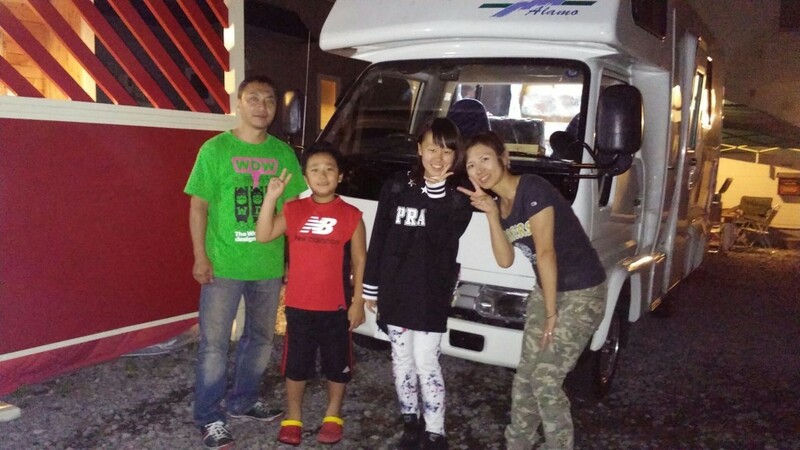 I think that I was satisfied and returned home on a long trip of 9 days. 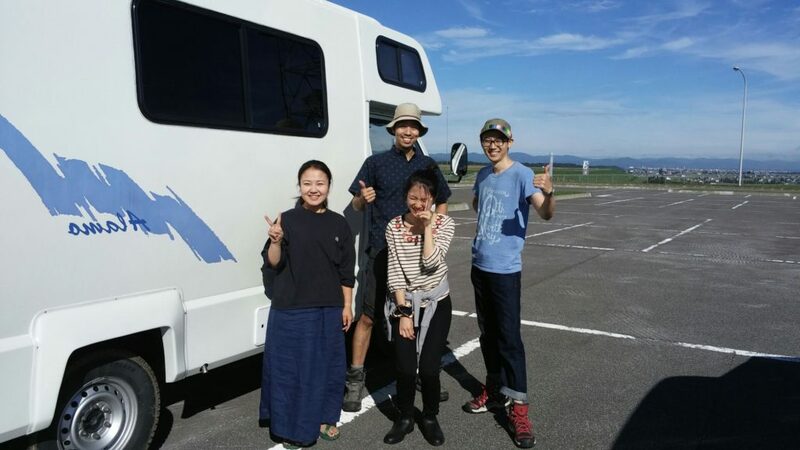 It was a trip to North Hokkaido. 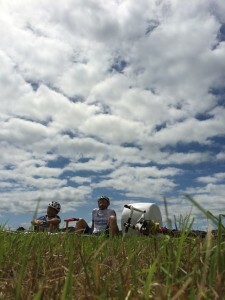 We were also happy. 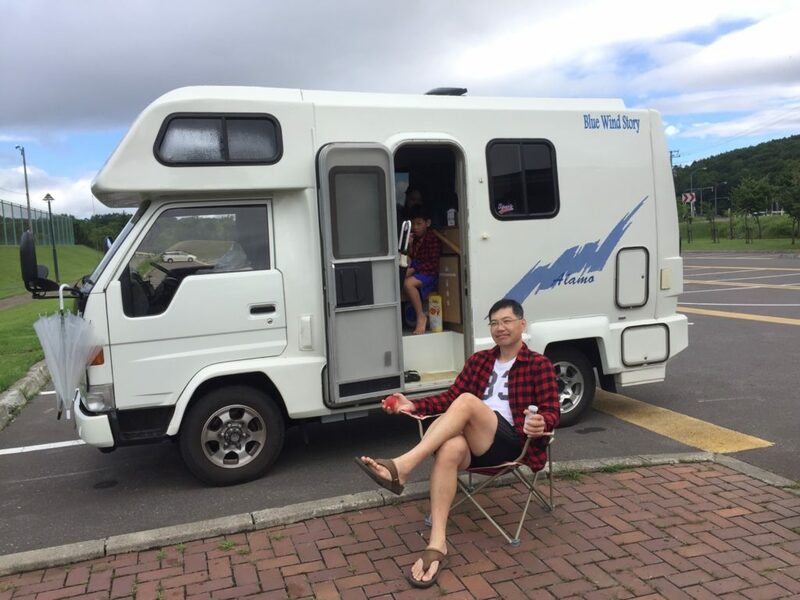 I will be waiting for you someday. 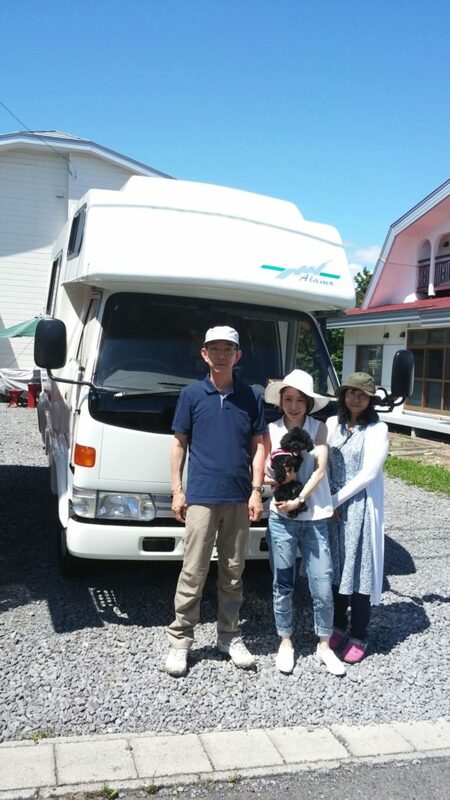 It was a trip to the East Hokkaido. 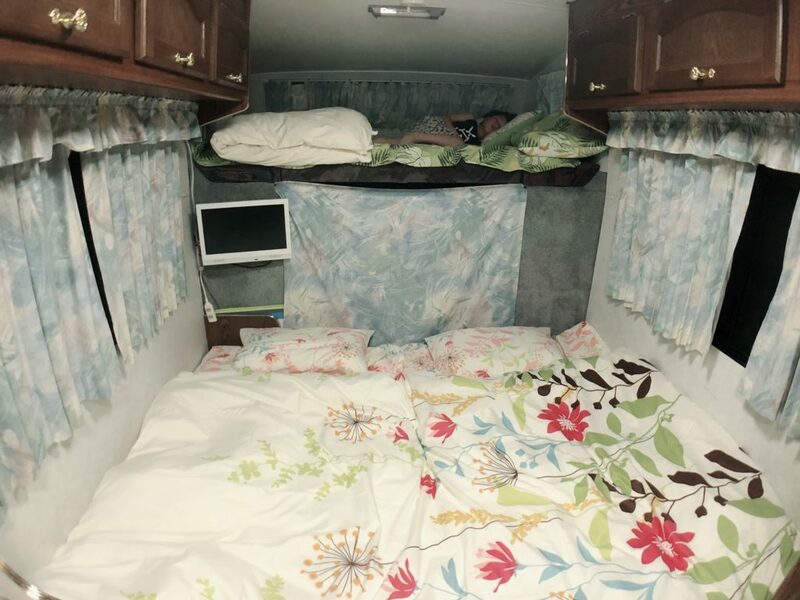 They said it was very good. 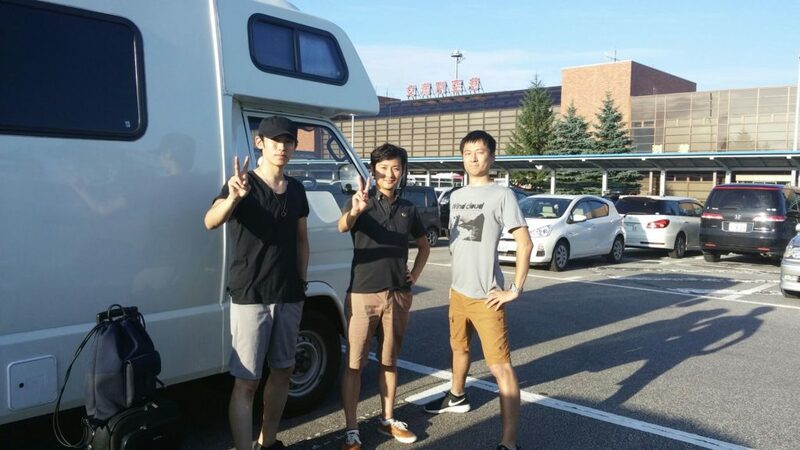 East side of Hokkaido , Obihiro, Asahikawa, Otaru and Sapporo. 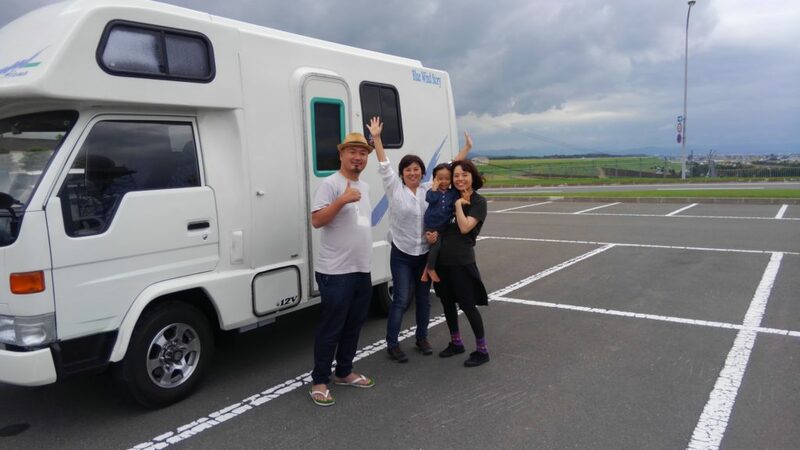 It seems that it was a lot of fun. 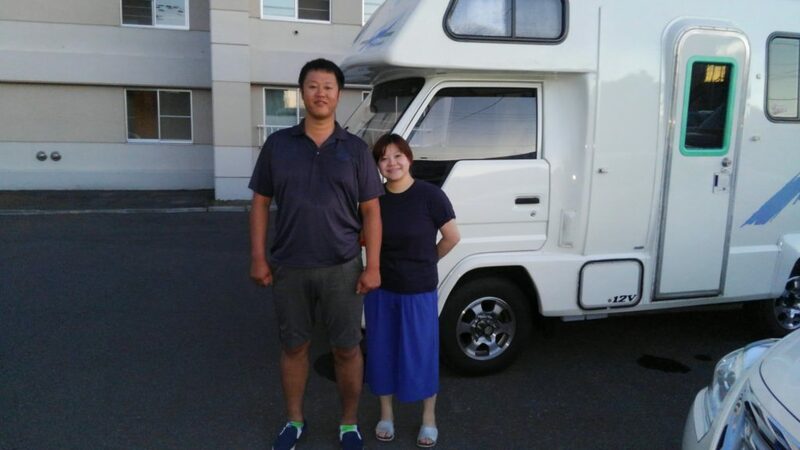 A friendly couple traveled to the eastern direction. 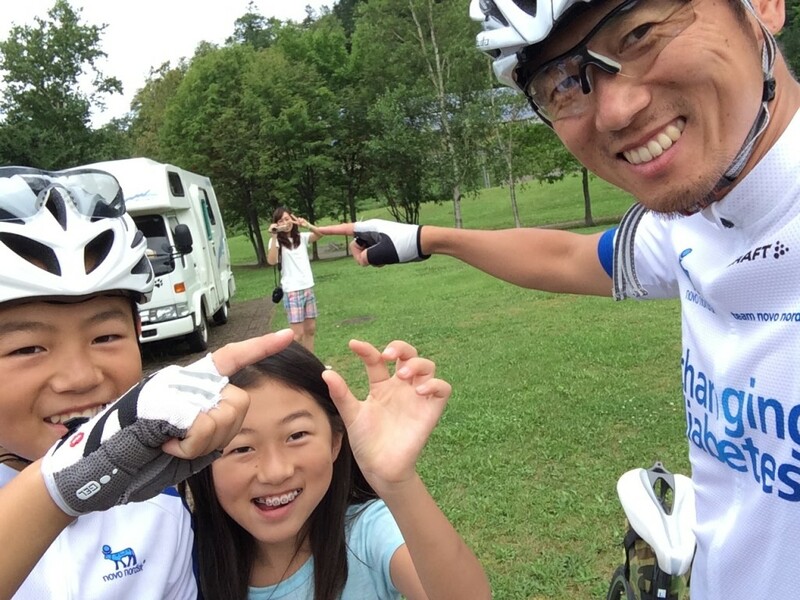 I heard that he loves Hokkaido so many times have come. 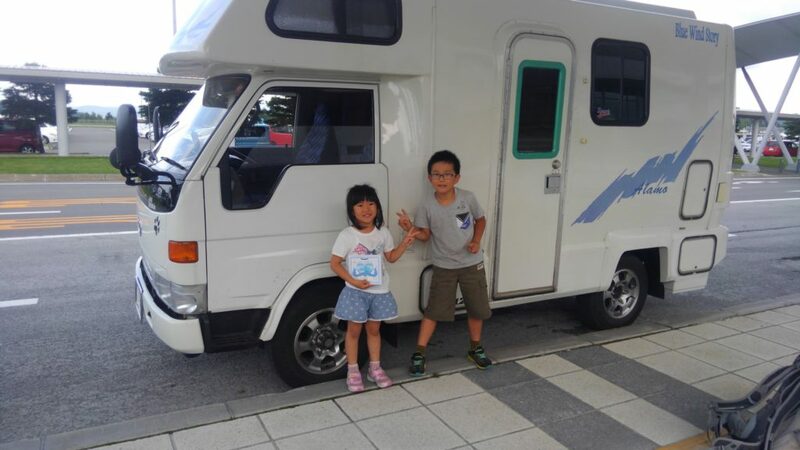 Children were delighted, it was good. 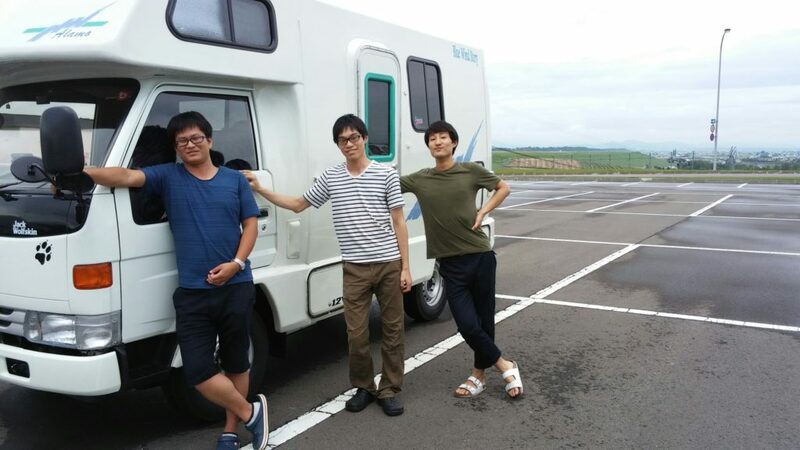 During the trip many nice pictures were sent . 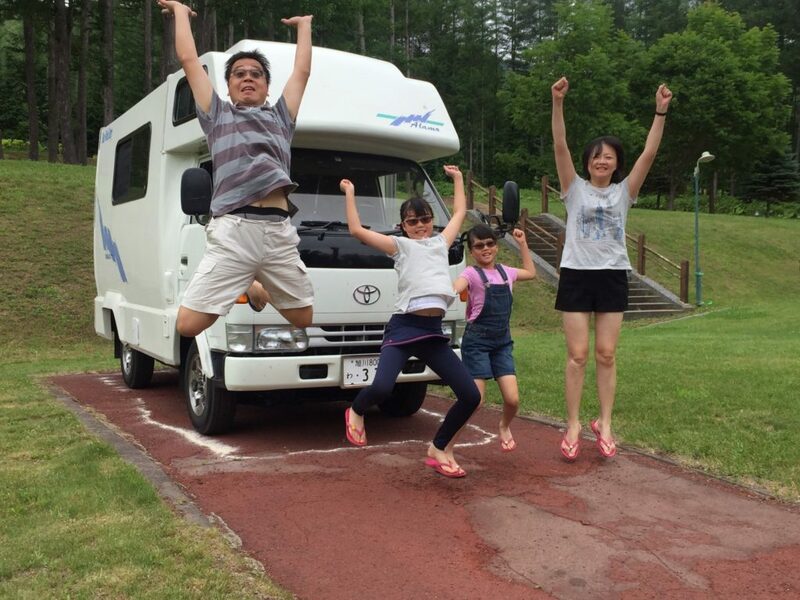 I was delighted to see how I was enjoying it . 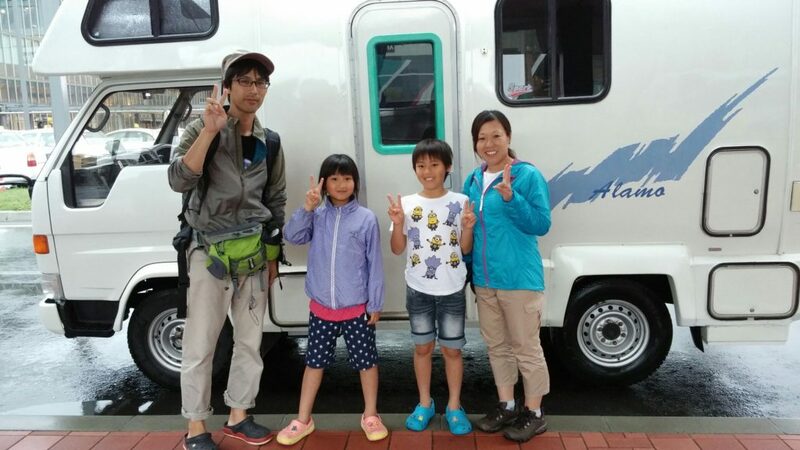 We enjoyed Hokkaido based on Kamifurano campground . 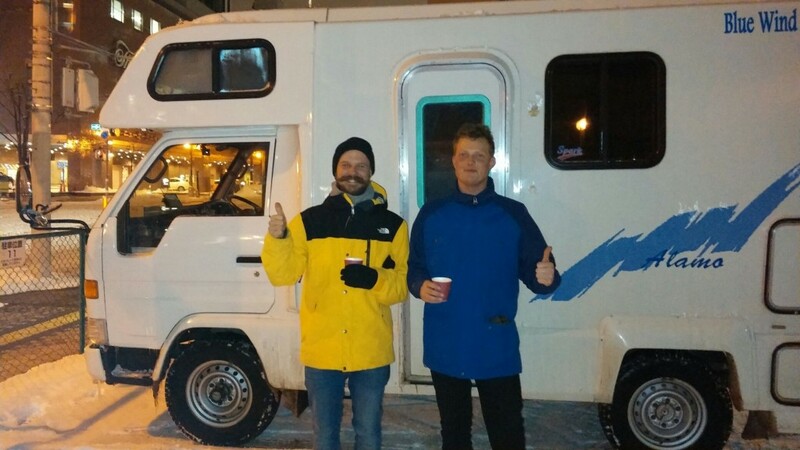 I seemed to have enjoyed it, it was good. 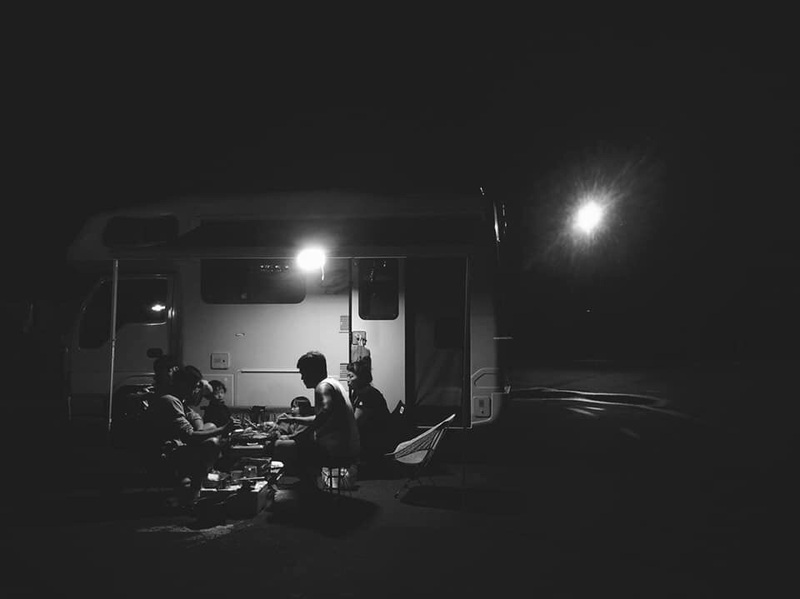 I sent the picture I took. 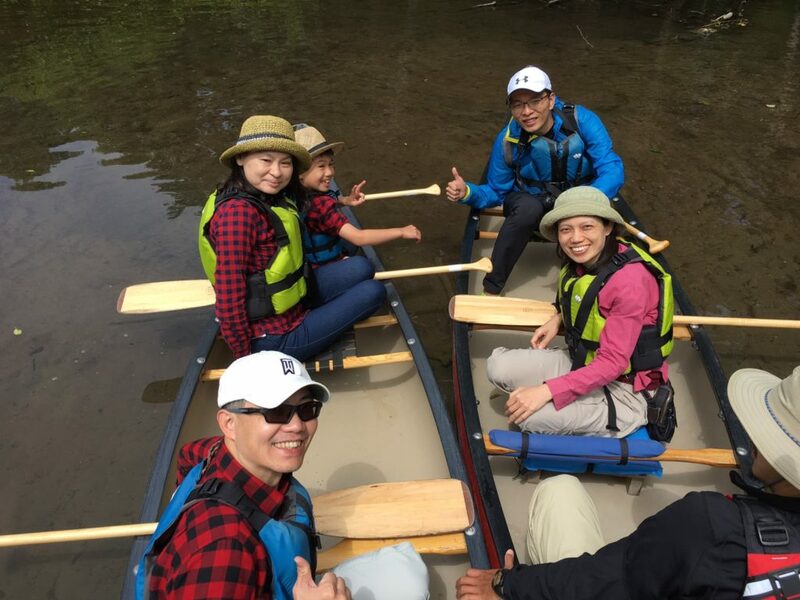 It was nice to have fun. 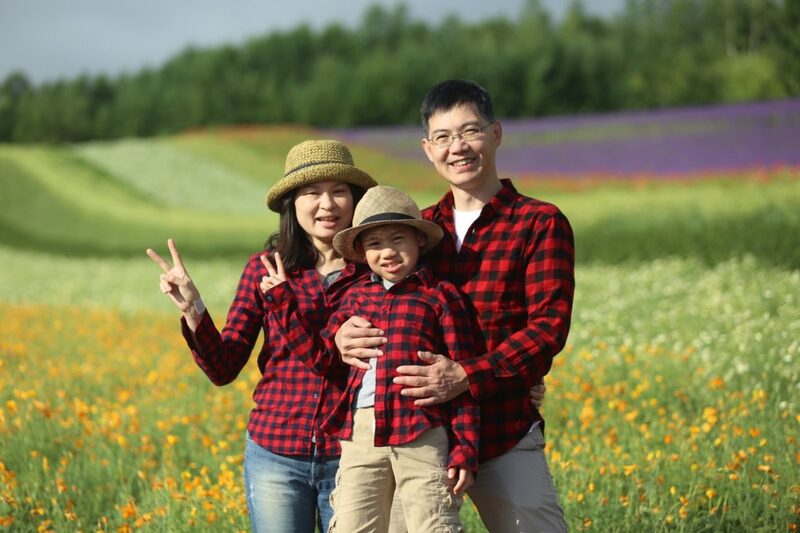 Very bright, wonderful, it was your family. 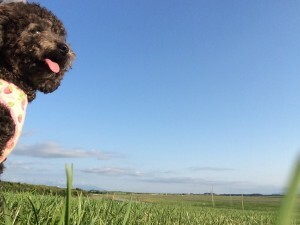 that you can see you. 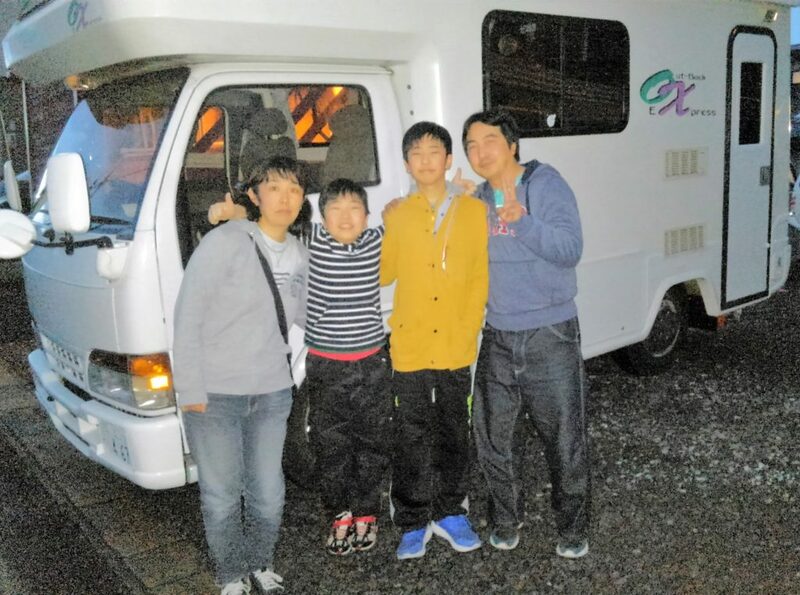 It is snowboarders, came to slippery mountains in Hokkaido. 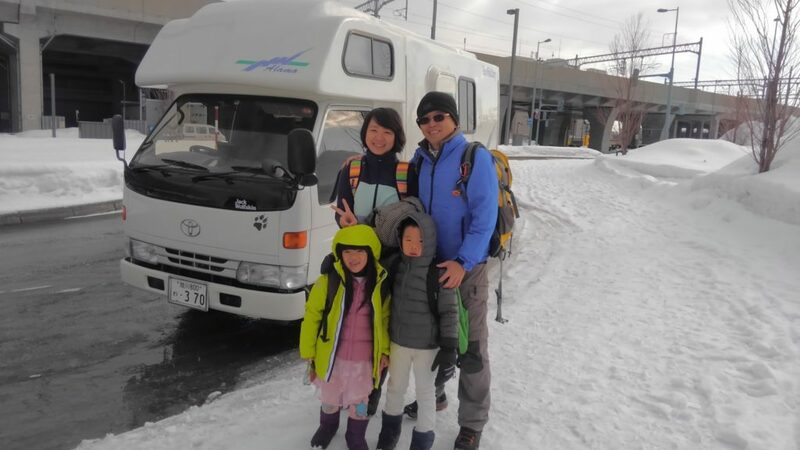 They are said ” Snow is the best condition “.